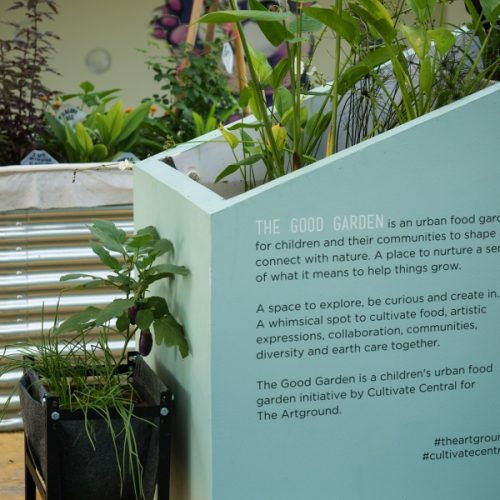 The Good Garden is a children’s urban food garden initiative by Cultivate Central for The Artground. 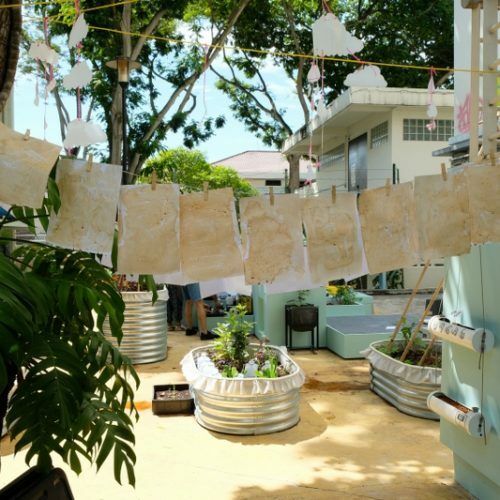 A whimsical food garden that’ll cultivate food, artistic expressions, collaboration, communities, diversity and earth care together. 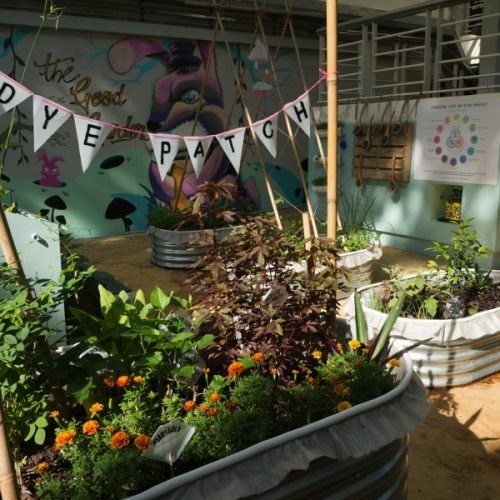 A place to nurture a sense of what it means to help things grow and for children to connect with nature. A food garden to explore, be curious and create in. The Good Garden is guided by Permaculture Design principles. Permaculture is the art and science of mirroring natural environments and working with nature to design and create sustainable habitats, cultures and natural food sources. In an urban context, Permaculture Design can help us create vibrant, ecological, beautiful and bountiful food gardens. Beyond gardening, The Good Garden will engage in a multidimensional approach (permaculture, art, science, nature, design, culture) to discover inspiration from nature, its patterns and resilience. 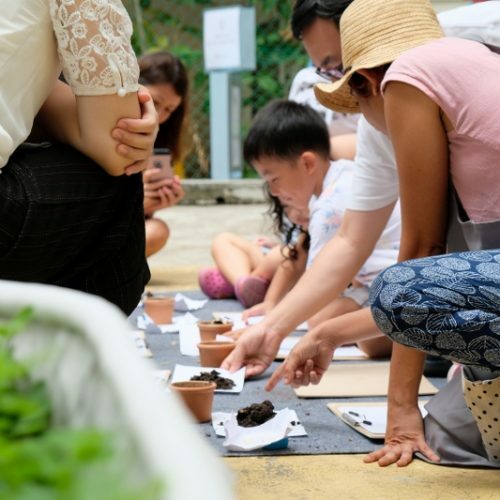 This garden will evolve with time but some of its key features will include a terrace garden, vertical ecosystems, worm farm and composting initiatives, upcycling projects, garden guilds, a nursery, an urban gardening shop and urban farming activities. 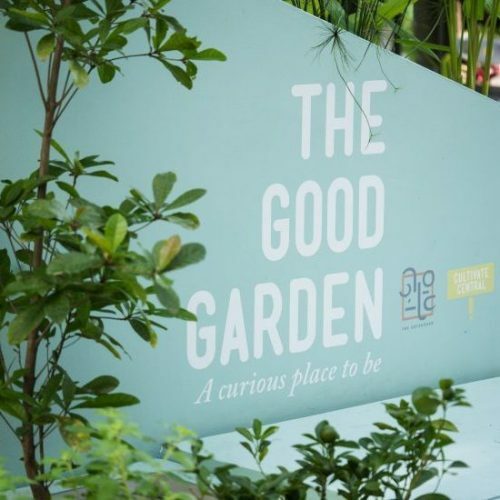 Currently, The Good Garden hosts The Artground’s weekend garden-inspired workshops Little Green Thumbs, as well as the garden workshops for Learning Journeys with Schools. 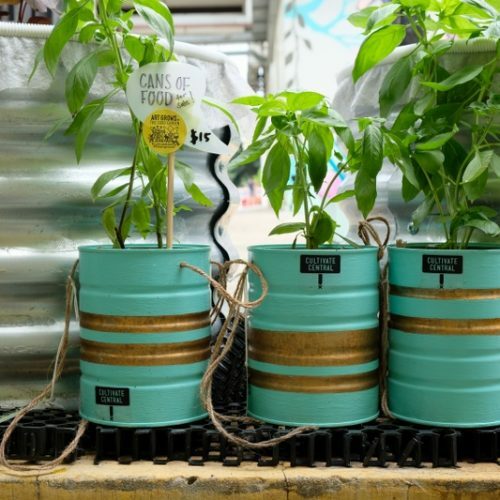 Cultivate Central has been dedicated to helping people grow food in small urban spaces since its inception in 2014. 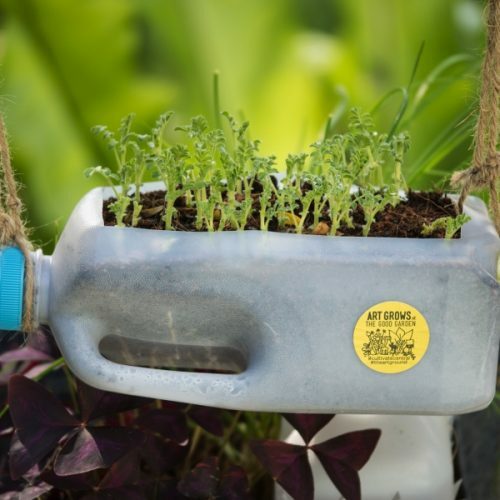 It aims to make growing food and living sustainably second nature to children. 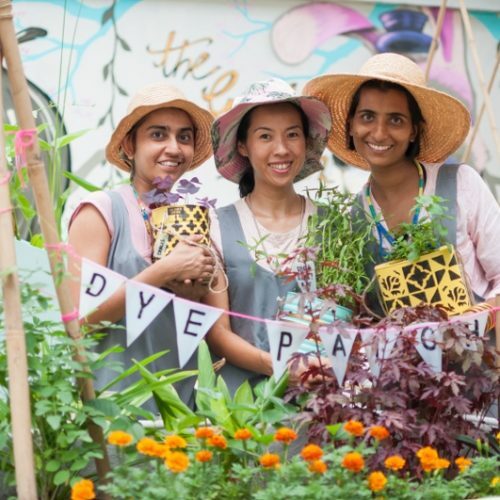 The team behind Cultivate Central comprises of permaculture designers and apprentice urban farmers. 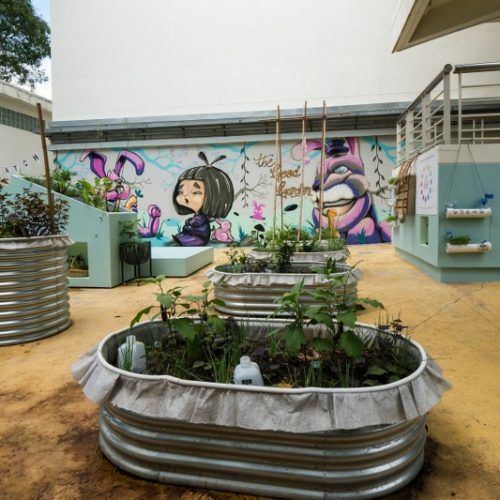 Permaculture design principles aid in creating beautiful and bountiful compact food gardens and building spaces to encourage observation, artistic expression, creative problem-solving and play. 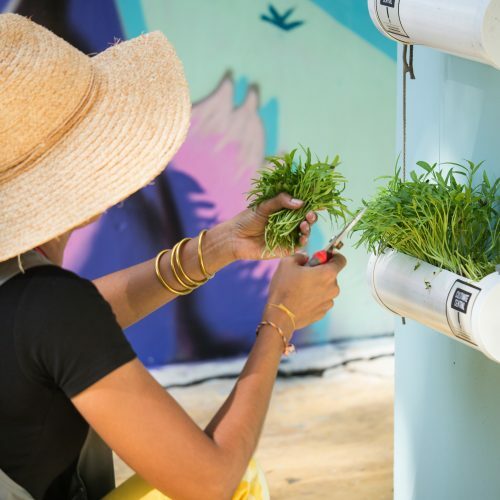 The team designs and creates simple urban food growing solutions to give everyone living in the city the opportunity to grow some food despite space and time constraints.